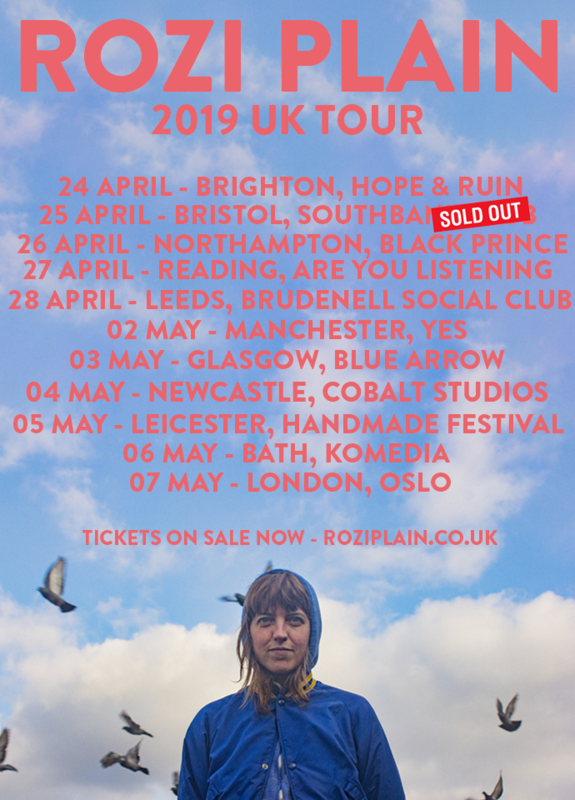 Rozi Plain » Blog Archive » What a Boost out now! What a Boost out now! Our new album What A Boost is finally here. 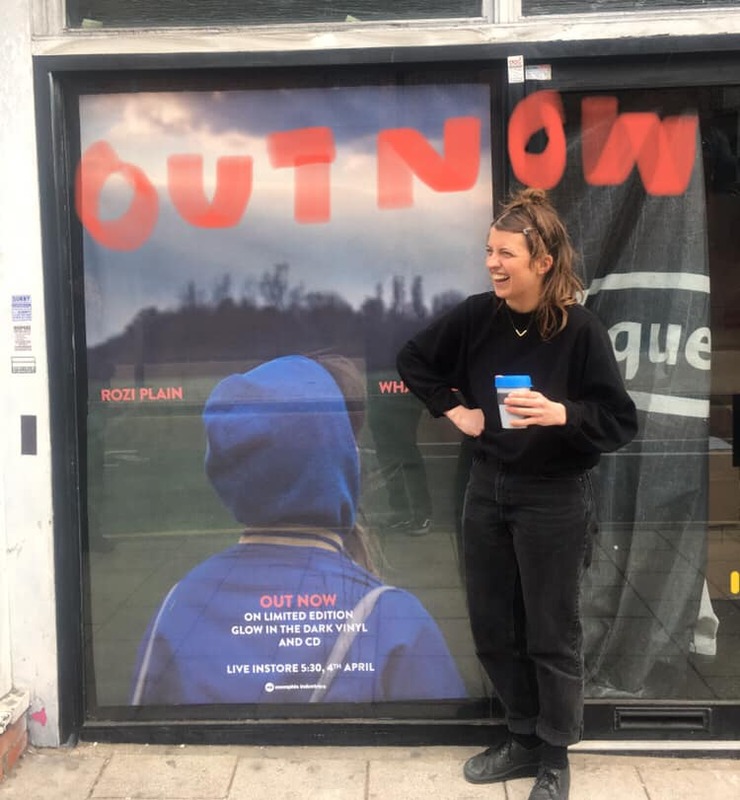 It was so brilliant to work with so many friends and inspiring people in so many different ways in the process of making this album and all the stuff around it. Gerard, Amaury and Jamie and Neil who we made the last album with are all on this one too. Friends reunited! And with lots of new additions and game changers of other people we collaborated with too. Raphael Desmarets , Sam Amidon, Rachel Horwood and Joel Wastberg to name but a few who all helped to steer it into new and surprising places with their contributions. We recorded it like the last album Friend at The Total Refreshment Centre in London but then also some more with Chris Cohen in LA on a couple of days off whilst on tour with This Is The Kit and also worked with Joel Wastberg (Sir Was) on a couple of other tracks back in London at Rumbaba and Kluster Rooms Studios. It’s a record of many parts! I loved drawing on the mean skills of pals to help with the other stuff surrounding this record. The front cover was by taken Jack Barraclough who has made some videos for us in the past. We didn’t know it would be the front cover. We were wandering round Wormwood Scrubs park in West London on a freezing day. The limited GLOW IN THE DARK Dinked Edition screen printed cover was done by illustrator and childhood pal Jon Mcnaught. Are there any left ? Check here. The video for Conditions was made by Ed Tucker who i met on the bus on my first day at art school when i moved to Bristol from Winchester when i was 18. We filmed it when we were on tour playing a show in Morecambe. I really really love this video. I’m so excited about this album coming out. Im terrified too! 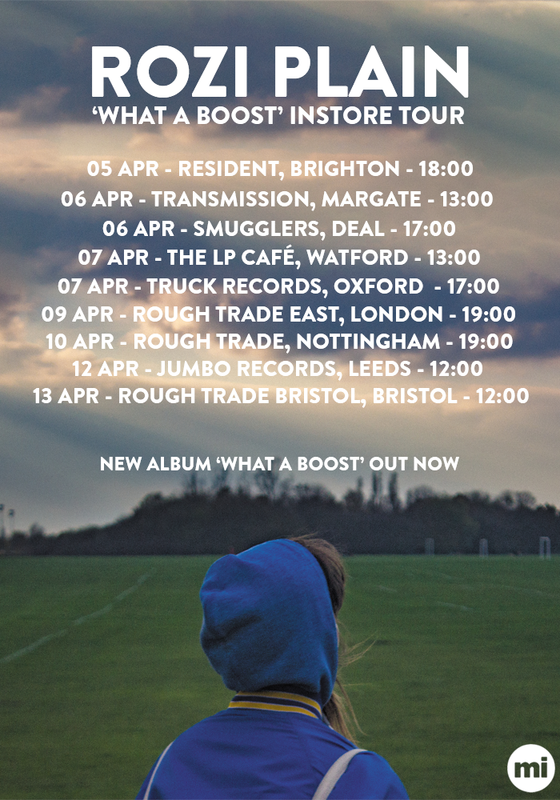 I’m doing instores this and next week and we’re playing lots of shows as a full band soon. We’ll have the new album for sale. Also a brand new t shirt designed by Andrew Kerr. Please do come and say hello somewhere! Thanks a mill for everything everyone! See you somewhere soon. This entry was posted on Friday, April 5th, 2019 at 12:00 pm	and is filed under Uncategorized. You can follow any responses to this entry through the RSS 2.0 feed. Both comments and pings are currently closed.